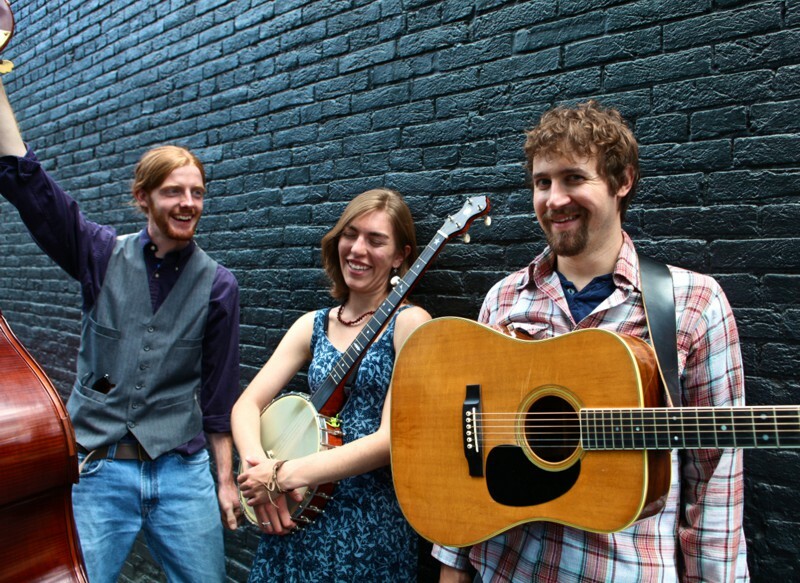 Drawing upon the richness of American folk music traditions, the signature power of The Stray Birds sound lies in outstanding songwriting that soars in three-part harmony. Raised on music within a few miles of farmland from each other, The Stray Birds were born of a compelling collaboration between two unique writers and vocalists– the pure, luxurious voice of Maya de Vitry and Oliver Craven’s richness of tone and depth of delivery. Grounding their sound in the unshakeable groove of bassist Charles Muench, The Stray Birds are a trio of captivating chemistry and sensitive musicality. From bustling street corners to silent halls, their performances speak to an uncompromising reverence for songs.